“Prudent Living” is a way of living, far more than the name of our company. As we’ve emphasized often in various venues, our primary focus is education. We want to give people accurate information so they can make informed decisions. This is especially important when it comes to such a major investment as a new home, for the better the clients’ choices are before building, the more satisfactory the end result will be for all involved. These before building choices will be governed to a large extent by the values of the clients. For example, some will start the designing process with an unexpressed agenda of impressing their family and friends. As described in another article in this issue, this kind of thinking can seriously inflate the cost of the home without really adding much to the fulfillment of its primary purpose of serving as a suitable place in which the individual or family can comfortably and safely live. By contrast, clients with a prudent perspective will be satisfied with a home that is simple and practical, which will most likely render it comparatively more efficient in terms of energy use. “Economy” is not just about the production and sale of goods, nationally or globally. When the word is used about people, one dictionary suggests the meaning of careful and thrifty (i.e. “prudent”) management of resources, such as a family budget. With a high performance home, certain expenses that are typically less predictable and budget-busting are tamed, the most significant of these being your utility bills. 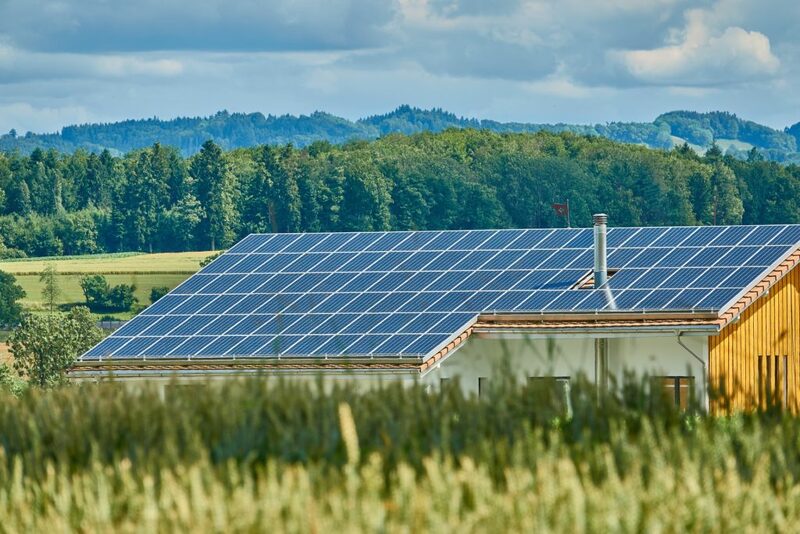 While sometimes these costs fluctuate, driven by market factors or world events, if your high-tech home produces all or nearly all of the energy your family consumes, one of your primary cost centers is now under your control. Conservation tries to prevent things from being used up. This type of thinking, whether applied to fossil fuels – EPA minimum mileage requirements on new cars, for instance, or recycling of items made from natural resources – is worthy in itself. But stewardship suggests a deeper motivation such as the conviction that the whole earth is ours to care for and to nurture, and this might be expressed for example in planting trees vs. picketing paper mills. A prudent living home does not require as much energy as a similar home not constructed with such stringent insulation standards. 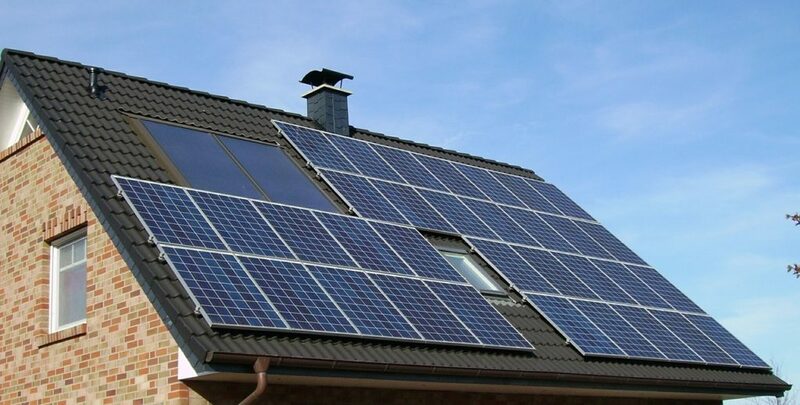 Additionally, because it produces energy, a prudent living home that is hooked to the electrical grid is actually feeding electricity through that grid to other homes that need it – for example, in the dog days of summer.Build enough net zero homes near Los Angeles, and “rolling blackouts” might never happen again. In a sense, this is stewardship of one’s own resources for the good of many others. couple thousand bucks now and then can make that brand new heating and cooling system that another contractor recommends installing in your new home a lot more expensive over time than most prospective home builders can imagine. Two considerations seem to trump the rest in relation to this issue. The first would be the value of the home you will leave to your heirs, should you stay in this new home until you don’t need it any more. A prudent person would rather leave a valuable legacy to those who remain, versus a drafty and dilapidated “white elephant” house that nobody will want to inherit. The second would be the residual value of the home, should you decide to sell it. Assuming that you have maintained the building itself, all other things being equal, does it not seem reasonable that your utility bill (compared with another similar, but low-performance home) will be like … a worm to the trout, or a light to the moth, or a bone to a dog …. Sorry, we digress: Will it not be proof positive that the construction choices you made years ago were prudent, indeed?